Contest - The Milk Theory Band | Loquantur, Inc.
WHY the band’s name is - The Milk Theory? In honor of The Milk Theory Band featured on the September RHYTHM – Win one of 3 album downloads of their new album Interrobang – FREE! To WIN – you need to guess WHY the band’s name is – The Milk Theory? 4. Extra credit for knowing what the word Symbol Interrobang means. 5. Just in case, anywhere from 1 to 10 winners will be chosen at random! 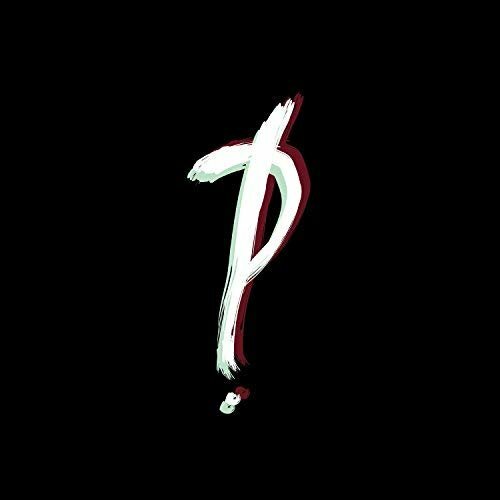 Top winners get a download of the entire Interrobang album – EVERYONE receives a free download of the hit single “WE” from the album.